Covert video recording will never be the same again as it's now taken a giant leap forward! 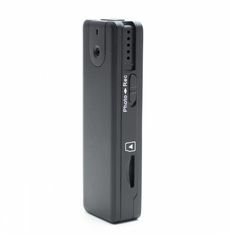 This all new generation Lawmate Full HD Pocket Spy Camera/DVR from LawMate hands you a high resolution recording studio in a small package with 1080p Law Enforcement grade resolution. 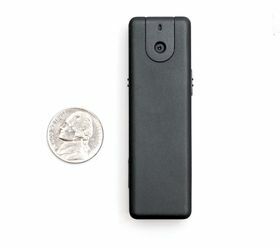 With the included clips, you can stick it in your pocket and walk around to obtain your all important high definition video footage for your case and capture the video evidence every time. You'll get that all important clear and crisp video you need. Don't leave home without it when you are going to conduct surveillance! Dimensions: .53" x .9" x 2.88"